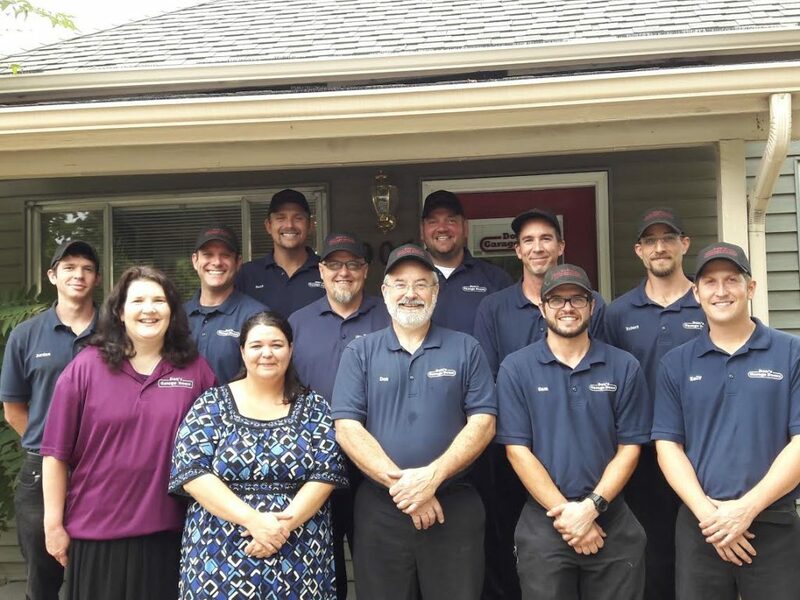 We have a full in-house service call staff to accommodate you and answer any questions you may have about your garage door problem or need. Our friendly and helpful office people take your call immediately and will get a technician out to address your door problem usually within a few hours (in most cases) of your initial call. They are very knowledgeable about our industry and can answer any question you might have regarding the problem you need to address with your garage door. Don’t panic! Call us right now to get the repair or installation of your door going TODAY (same day service – in most cases)!